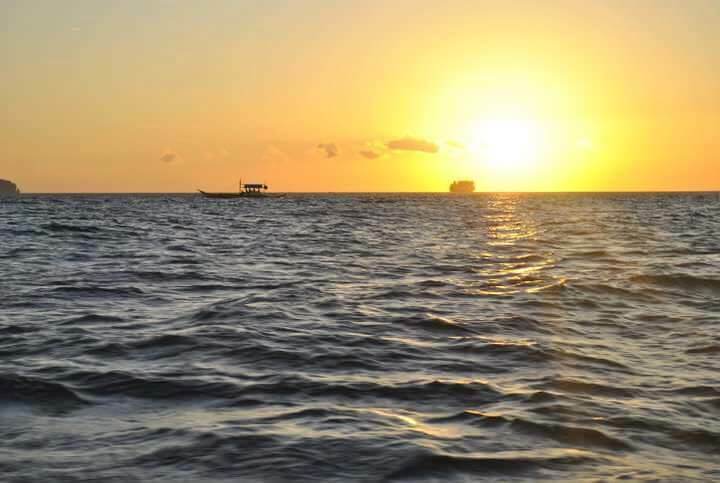 Boracay Island, which is used to be the tourism flagship of the Philippines and known for its fine grain white sand, crystal clear ocean with vibrant marine life and sunsets that every photographers dream to chase, is once a gain in a spotlight. However, in an intriguing controversy. What some people feared of before, that the most famous island in the country will be destroyed, is now becoming a reality. According to the law, there is a 400-hectare forested area in Boracay. Which means, establishments should not be allowed to be build there. In spite of that, the latest statistics of Department of Environment and Natural Resources (DENR) noted that there are 600 infrastructures in the forested area. To add, three to four thousand illegal settlers occupy that area. Moreover, fake land titles are everywhere. Some lands have three or even more different and unrelated claimants. These facts could be shocking and I maybe painting an ugly scene to our tourist industry, but this is what is happening. I, myself, was a witness of its change. 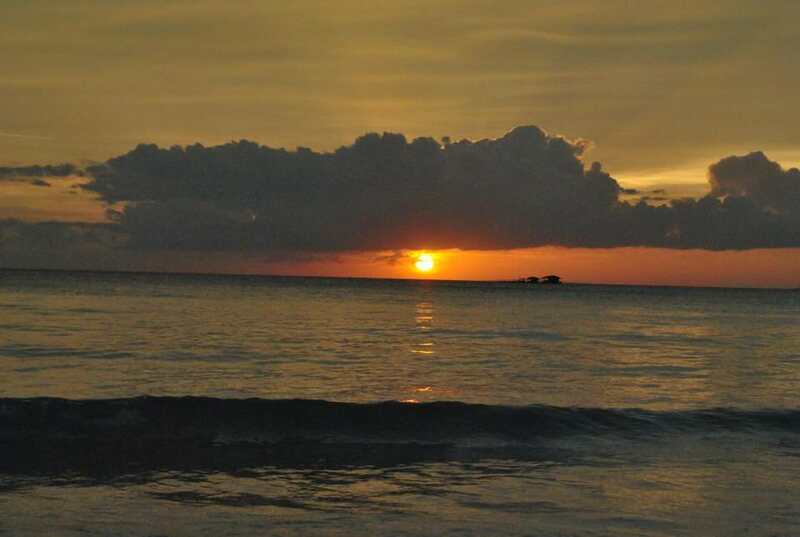 From year 2010, when Boracay was still the closest to paradise that Philippines could offer, until just recently, there are a lot of things that I hope that should have not and should have changed. Firstly, I wish there was an improvement on Jetty Port. 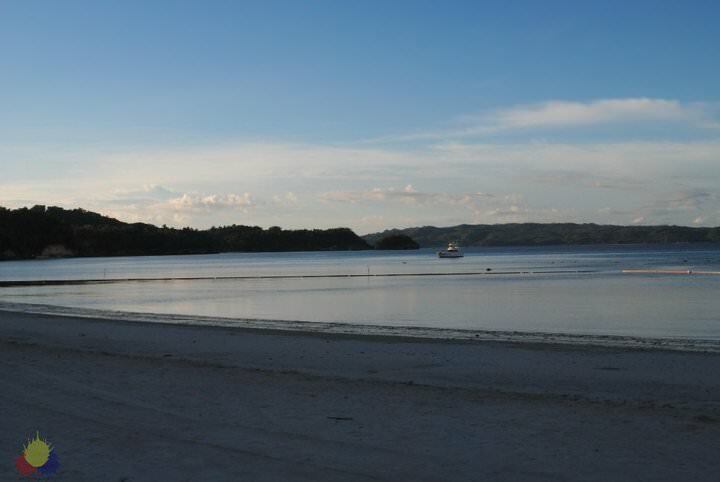 The port is located in Caticlan where tourists ride a small boat going to the island of Boracay. After visiting again after more than a decade, it still looks and feels the same. It was crowded, not well ventilated and the smell was interesting when you would walk pass the public toilets. Living abroad has taught me to be more straightforward. But that is actually difficult to learn and practice because honestly, my background, the Filipino culture is somewhat passive and voicing out or complaining can be misinterpreted as to be rude. But anyway, I want this blog to be genuine as possible. I wonder what happened to the Environmental (P75) and Terminal Fee (P100)? If we convert, the fees are just less than *$5, but if we multiply that amount to the thousands of tourists that visit the island, it can go on a long way. I wish they would give budget for the improvement to Jetty Port as this would give positive first impressions to the visitors. The next thing that needs to be mentioned is the main road of Boracay Island. My wish before was that I hope they can fix the narrow road or even just give a descent pathway to those pedestrians walking beside the road. My question on my recent visit is that, is there still hope on fixing the road system? It might be impossible to widen the road but it feels odd to see new establishments like restaurants and hotels built closely beside the road. 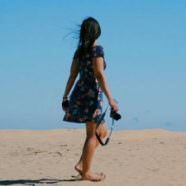 I just want to feel safe and free from stress when walking. Another fact that is worthy to be mentioned is how station 3 changed. Before, I can easily distinguish if I have already reached the third station when walking. When hotels turn to be a large number of coconut trees, the people you would see becomes few (most of them will be tourists carrying their flippers who just had scuba diving), and the noise of excitement from the people becomes the splash of the ocean waves. There is a different perspective to this. It would mean that the tourism is booming and going strong but it could also mean that its progress is in the expense of the environment. Sure, the businessmen and locals had a good benefit but how about mother nature? This leads us to the issue raised by Department of tourism as mentioned on the first few paragraphs. Lastly, the biggest shock that the island gave me was when we experienced the typhoon. I was not scared by the strong wind as I would occasionally experience that in Sydney specially during season transitions. But what shocked me, or more on sadden was seeing how the main road got flooded and people were digging the sand near the shoreline to drain the water flood. Also, in one of the rainy nights, we were prohibited to enter D' mall in station 2 because there were exposed electricity lines that may electrocute people. 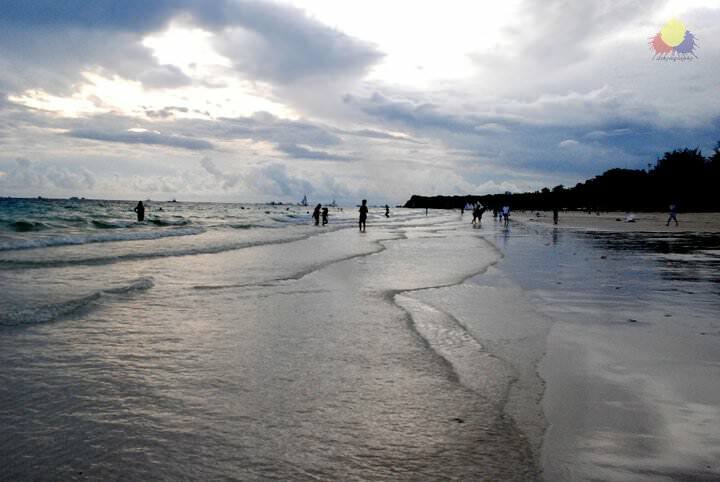 According to Philippine Information Agency, The TIEZA or Tourism Infrastructure and Enterprise Zone Authority are set to commence the Phase II of Boracay drainage improvement project at the beginning of this year. 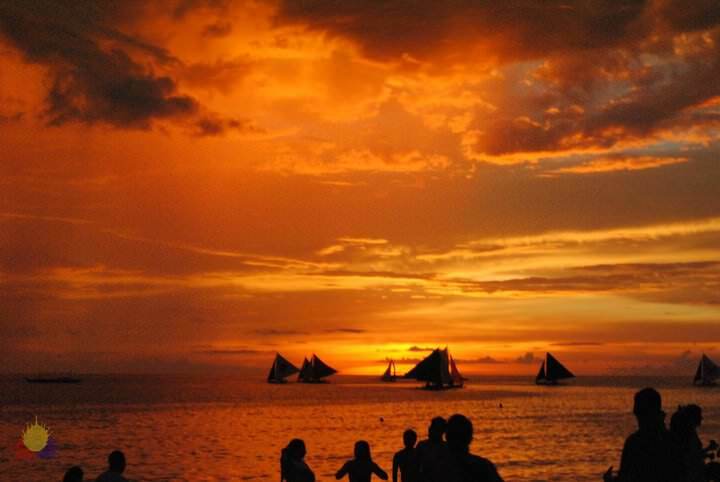 Despite the concerns that has been raised, the question is, should we still visit Boracay? I would give a definite yes. An hour of whole body massage for *$6. Various water sports from paragliding to helmet diving (which I was not able to try because of the untimely typhoon), island hopping and legit fresh sea foods, relentless night life despite the heavy rain, buffet for breakfast, lunch and dinner, clear ocean water, friendly locals who are willing to help you out where to get beautiful and affordable souvenirs, I could go on and on and on. And it saddens me to think that the island would loss its beauty in the near future if it won't be taken good care. After two consecutive stormy days (when it was hard to stroll around because of the strong wind and heavy rainfall), the sun finally showed up. But it was on the day that I have to leave the island. All I heard was the sound of the waves and the tweet of the birds. A bittersweet goodbye indeed. The island surely showed off its grace. Its beauty was so hard to justify by using only words. It left me speechless but gave me a different kind of feeling. It was like alluring me, giving me hope, asking me to visit her again.